Update 10.28.15: Chanel reached out with a statement from a company spokesperson that we added at the end of the article to clarify the policy change. It started as a rumor, but we’ve been able to confirm it: as of October 1st, 2015 Chanel will no longer refurbish or refinish bags more than five years old, and the brand will not refurbish or refinish of any bag without proof of purchase. A poster on tPF brought this news forward in September, saying she heard it from a friend who had heard it from Chanel directly. Since then, customers and owners of Chanel bags have become incredibly upset about this change in policy, and the thread has now reached 24 pages and nearly 360 comments. Another poster said she spoke directly to the Chanel repair department at the New York City 57th Street location. This poster was told the new rule is that the repair department will no longer re-dye, clean, refurbish or condition any bag more than five years old. They will, however, continue to do other repairs due to normal wear and tear on handbags regardless of the bag’s age. The five-year rule still seems stringent, especially when so many shoppers collect vintage Chanel bags as well. On top of it all, this ensures that the majority of people who buy their bags pre-owned on the resale market will not be able to take their bags in for refurbishment or repairs as they most likely do not have the original proof of purchase. 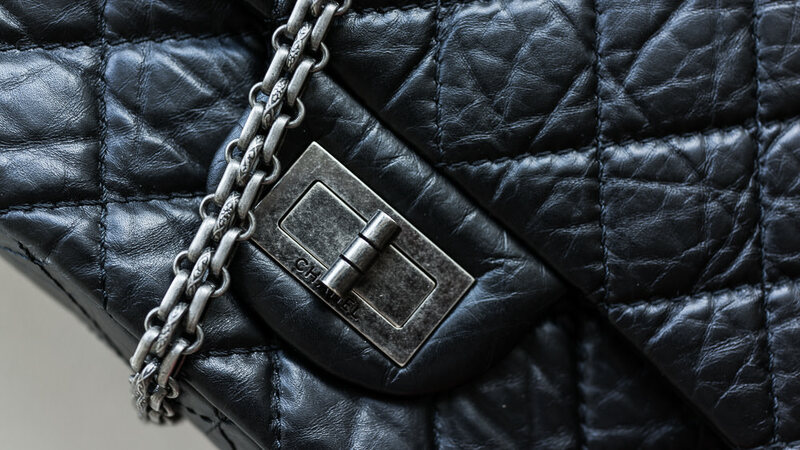 Update: Only for refurbishment or refinishing does CHANEL require that a bag be verified as purchased from a CHANEL boutique or authorized CHANEL Multi-Brand Retailer. Proof of location of purchase is not required for other repairs. And one final blow in the entire debacle is that the repairs department told a different poster who inquired that the brand will not treat your bag for refinishing or refurbishing if you have ever had it worked on by an outside refurbisher. This isn’t entirely shocking–brands like to work on their products and know who worked on them previously–but it is one more letdown for many Chanel owners. Update: Again, this is only for refinishing or refurbishing, as we cannot guarantee the final outcome if the bag has been previously treated with unknown products or treatments, which could risk damaging the bag. UPDATE: We’ve received a clarification from a Chanel spokesperson on the new policy, which you can read in full below. Chanel is absolutely still repairing bags over 5 years old. Repairs are still performed by our Fashion After Sales department, regardless of the bag’s age. The change to our policy is on two paid services only. Refinishing: The process of re-applying pigment to the exterior of a handbag or small leather good. Refurbishing: A complete overhaul service including refinishing, hardware changes, stitching and/or piping servicing. Like all brands, our service offering is evolving to remain consistent with our customers’ expectations and needs as this service was rarely used by our clients. This policy does not impact any other repair services currently offered for which there is no change.